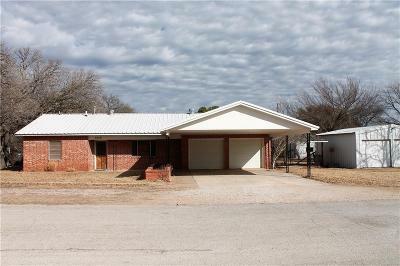 What a neat brick, 3 bedroom, 2 bath home situated on the corner of a semi-secluded street! It is filled with extra features including a cozy fireplace, charming gazebo, insulated workshop, large backyard, and plenty of parking. Fridge, washer, and dryer are included.